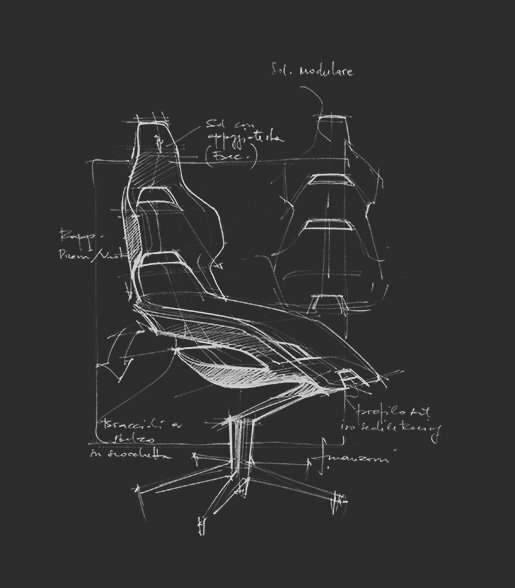 Step aside boring office chairs here comes the Ferrari chair! I already feel the need for speed! As we all know Dubai always gets the coolest stuff and this time it is no different. Poltrona Frau and Ferrari have just brought the ‘Cockpit’ in existence. They announced this Ferrari chair only in Dubai for no. There is no word out yet regarding availability in other regions. The drawings may be cool but the product is even better. It has been designed by the designer of the La Ferrari Aperta, GTC4Lusso and the 812 Superfast. This Ferrari chair is a magnificent fusion of two brands. Nicola Coropulis, the brand director and general manager of Poltrona Frau said that this chair was neither a car seat nor a pure piece of furniture. 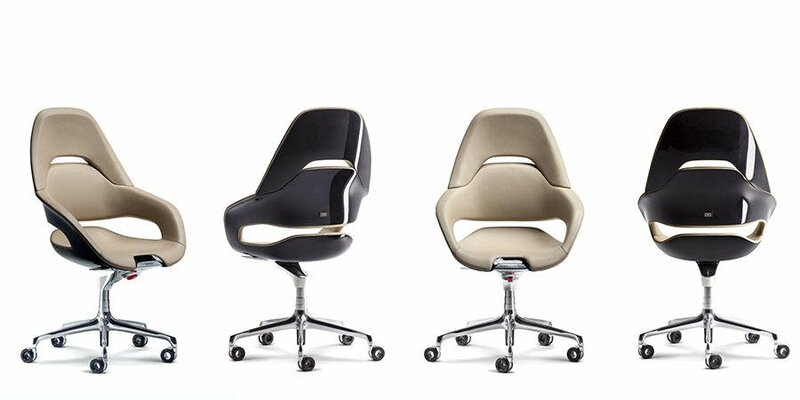 The Ferrari chair is a contemporary hybrid. A testament to Poltrona Frau and Ferrari’s imaginations and industrial philosophies. 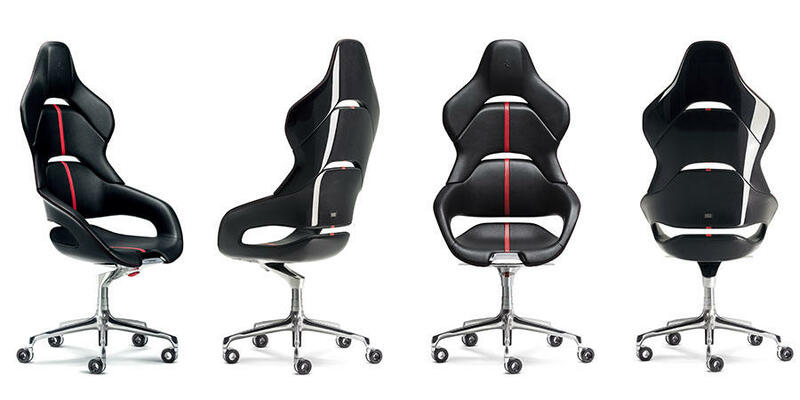 It is an office chair that captures the thrill, joy and dynamism of the driver’s seat, as well as the passion for speed. Expensive chair for expensive personnel. This transmits a pleasant sensation because the backrest and seat have excellent support. As well as allow for better movement and postures. It is a blend of automotive know-how and the culture of living. What’s the deal with Poltrona Frau? Poltrona Frau has long been upholstering Ferrari cars. They have always been contemporary to the present. Even after 100 years it has remained fully consistent with its identity made of excellent craftsmanship. By using exclusive materials, it has instilled sober Italian elegance in its products. While the attention to details and functional design add to the package while providing utmost comfort. This is clear in the Ferrari chair. Why did an Italian company launch a product exclusive to Dubai? Haworth acquired them in 2014. After which they have cleverly exploited business synergies with the widespread Haworth network. Thanks to other acquisitions by Haworth in the recent years, the company is now part of a larger furniture and lifestyle group. When entering a new market this can be a great leverage. Ferrari Chair from Rudrendu Prasad on Vimeo. Exactly what they are using in Dubai. 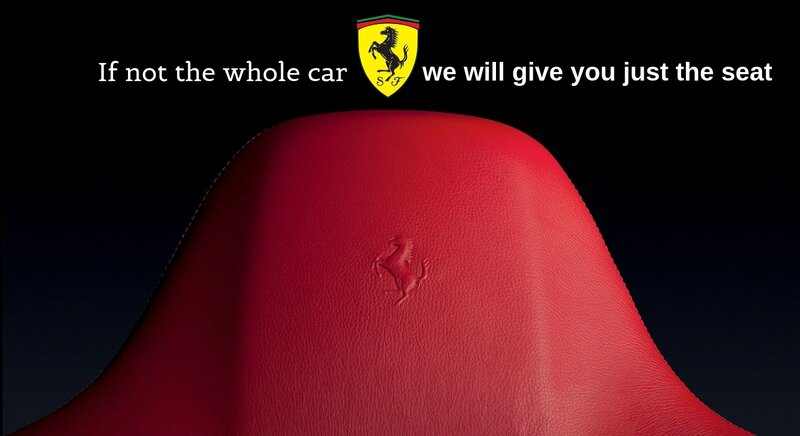 The company thinks that the Ferrari chair matches their taste, needs and aspiration. The spirit of sober elegance and intimate luxury is enough to satiate the demanding and sophisticated clients there. They are also inaugurating a mono brand store in Dubai. Head there soon if you wish to get the limited collection of just 11 numbers. Money never starts an idea, it is the idea that starts the money.